Why Check the History of a Vehicle - Is my CAR ... ? 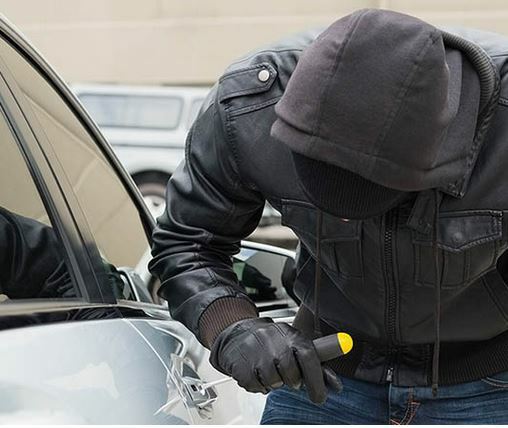 First and foremost, if you inadvertently purchase a vehicle that has been stolen the authorities can return it to the legal owner (or their insurance company) WITHOUT compensating you – the innocent party. Similarly, if you purchase a car with outstanding finance associated to it – that debt transfers to you. The average amount of outstanding finance on vehicles checked by HPI Check is over £9K! The level of information obtained from a vehicle history report depends on the report purchased. Most companies offer entry level “basic” reports and then a more comprehensive full featured report. 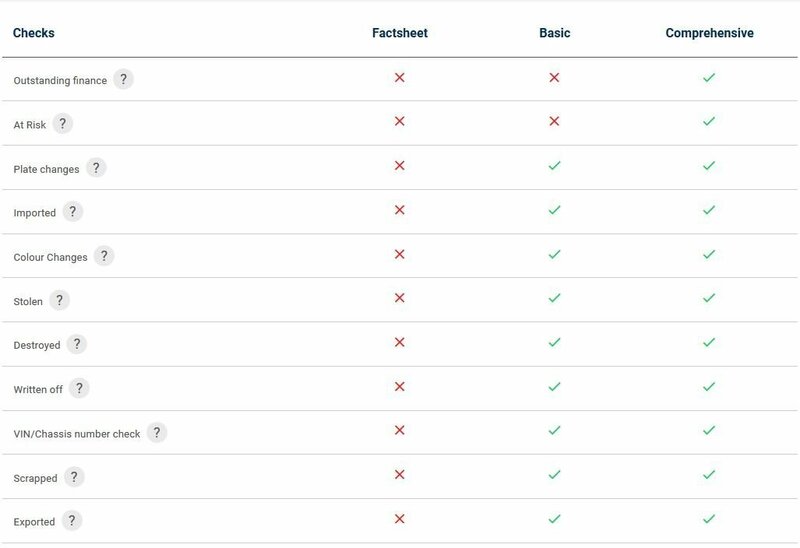 With MyCarCheck you have the choice of three levels of report. If you are considering several cars be certain to take advantage of their BULK report services. 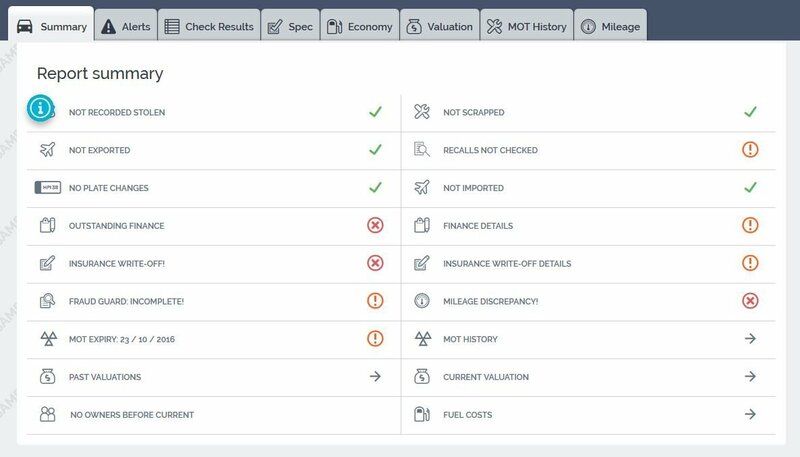 At the time of writing this post MyCarCheck have some great BUNDLED reports on offer. With this company you can get as many as 20 x vehicle checks for less than £3 each. HPI Check – popular vehicle checking service from under £10. Premium service comes with £30,000 data guarantee for peace of mind. There are many online businesses that offer a comprehensive vehicle history report service. 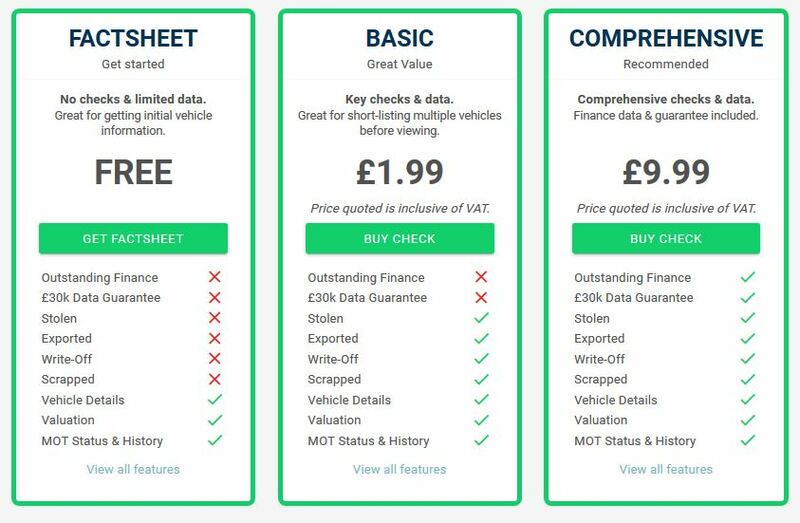 At IsMyCar.co.uk we have reviewed the offerings of 5 such companies. The two that we have chosen as our online partners are HPI Check and MyCarCheck. HPI have been providing the histories of used vehicles since 1938 and are the market leaders in vehicle history checks. HPI are focused on giving used car buyers the right information at the right time. Their reports help customers make an informed decision when buying a used car, van or bike. By following the information provided by the HPI Check the car buying experience should be as pain-free as possible. My Car Check is the UK’s number one consumer vehicle check provider. They claim to have helped millions of used vehicle buyers since their creation in 2005. It’s not restricted to car history checks – they can also check the history of motorcycles, vans – any vehicle carrying a Vehicle Registration Mark (VRM). Their comprehensive report provides over 70 vital pieces of information all used vehicle buyers should be aware of. This includes if the vehicle is a write-off, is registered as stolen, has outstanding finance and many more. The information MyCarCheck provide comes from sources such as the DVLA, the police, insurers and finance companies.